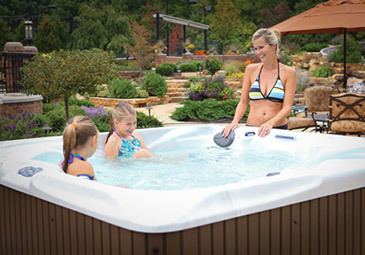 Long Islands Oldest and Largest Pool and Spa Retailer. 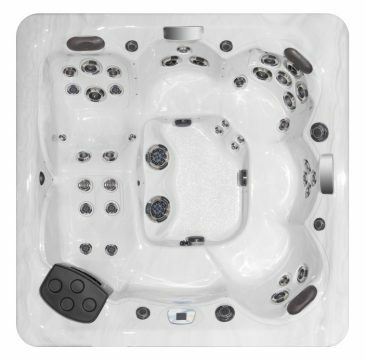 Suntek Pools & Spas is one of Long Island’s oldest and largest Pool and Spa retailers. We have been serving Long Island and the New York City area since 1989. 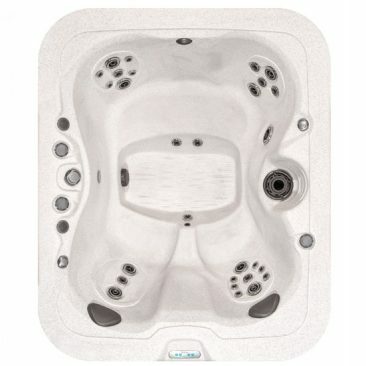 Over the last 25 years, Suntek Pools & Spas has built a loyal customer base of over 9,000 pool and spa owners from Montauk to Manhattan. 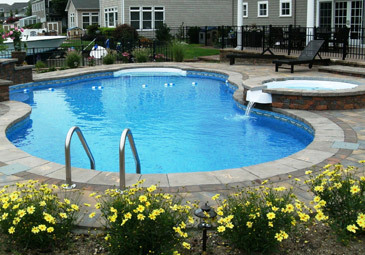 Suntek Pools & Spas is fully licensed and insured in all counties of Long Island. 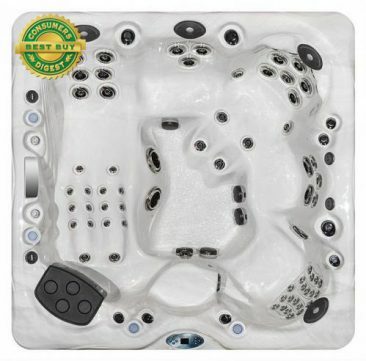 Complete Pool, Spa and Hot Tub Service and Repairs. 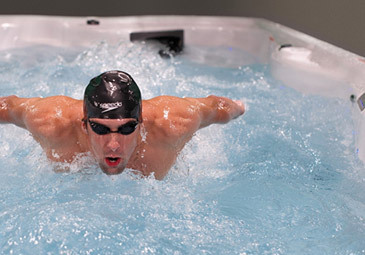 Copyright © 2012-2019 Suntek Pools & Spas. All Rights Reserved. Site Managed by Enhanced Solutions.